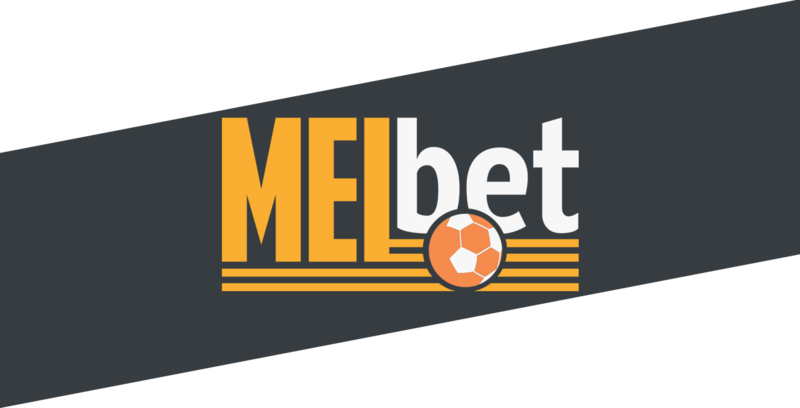 One of the sportsbooks which is making a really fast and positive impact in the gaming industry, MELbet competes with most of the more widely-known and established brands on every level. Offering over 200 live events each day and more than 1000 matches and markets through its sportsbook, its user-friendly interface makes it a popular choice for new and experienced bettors alike. Like all leading sportsbooks it covers every major sport as well as markets from the world of television and elsewhere. Owned by Pelican Entertainment and licensed by the government of Curacao, MELbet is operated by Exinvest Ltd. out of Limassol in Cyprus. It is available for use in all jurisdictions other than those in which sportsbetting is formally prohibited by law. MELbet boasts its own dedicated bonus page, from which a number of options are listed to appeal to most tastes. At start-up there is a 100% first deposit bonus, and at top-up a series of choices – from a $30 free bet against an initial deposit of $10 to a $20 free bet on the website or a $10 free bet on the mobile app. In every case some typical and standard conditions and rollover requirements apply as a protection against abuse, however in each instance these are unambiguous and clearly explained. Alongside these there a number of other interesting incentives, including a loyalty programme, an “accumulator of the day”, a refund deal on accumulators which fail on one line and various and regularly updated competition offers such as a recent offer of tickets to the 2018 football World Cup. Perhaps most innovative of all is the “Go For Longer!” bonus which provides progressively more generous awards for repeat wins at the sportsbook. Withdrawals can be effected through the same means as deposits and no service charges are applied. Customers withdrawing funds for the first time are requested to provide valid ID documentation prior to release for security purposes. Bonus winnings for which the required wagering conditions haven’t yet been met need to be played in accordance with the terms and conditions before they may be redeemed. The MELbet site is Russian-facing, though may be accessed in any of 45 major languages. Odds are offered in decimal, US and UK formats, and preferences may be changed by use of a simple drop-down menu which is located at the top right of the home page. Icons also at the top of the page take the visitor to the book’s own Facebook page, or to its Russian equivalent VK platform. MELbet offers over 200 live events each day and boasts its own dedicated page at which these may be accessed. They are listed clearly in chronological order and prices are updated regularly. A range of markets is usually available rather than just the obligatory basic results prices, and revisions are constant, ongoing and clearly indicated. Live Betting is an exciting development in the world of sports betting which allows customers to monitor the progress of events and to try to predict outcomes based upon current performance and form. It also provides a great many options for laying off earlier bets and dutching, and is understandably becoming increasingly popular. The latest version of MELbet’s accessible and popular IPhone application was released in April 2016 and sits proudly alongside its equally usable Android version and conventional website for both PC/Mac and smartphone browsing. The company specifically encourages usage of this cutting-edge technology through the provision of a $10 free bet for all customers trying this option for the first time. 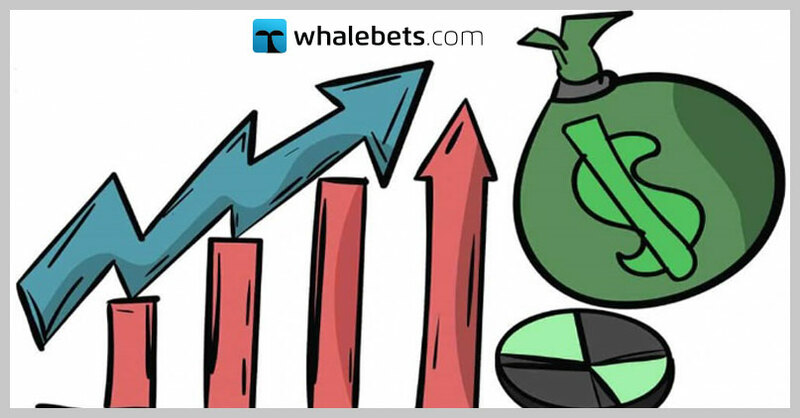 Bets can be made almost effortlessly through a minimal number of clicks following a process which has been designed for smooth and easy navigation. A comprehensive list of rules, both general and in respect of specific sports and events, is provided for the convenience of the customer. This includes everything from types of bet available, telephone betting and dispute resolution. A list of e-mail addresses is provided on the Contact page for the various divisions of the operation such as finance, technical support, general queries and affiliate information, and the site includes a simple integrated form which can be used to submit queries to the sportsbook. Especially helpful is the live chat facility with a permanent link provided at the foot of the page, which remains in situ regardless of whereabouts on the site one has scrolled to at any given time. Because MELbet is an Eastern-facing operation which has ambitions to compete also in Western markets it has a truly global perspective when it comes to the wide range of options which it offers. Like most sportsbooks it has a heavy emphasis on soccer, but in addition it boldly penetrates more continental areas of interest such trotting, skiing, pesäpallo and even cockfighting! With a nod to the Irish market it offers prices for hurling and Gaelic football, whilst in addition featuring odds on all the major US sports – football, basketball, baseball and hockey. It is a truly international one-stop shop for every sporting taste, with something literally for everyone. TV shows, current affairs and political events feature too. The measure of a serious bookmaker lies not only in the number of different sports and events it covers, but in the range of lines that exist within them. For example in football bets can placed on Correct Score, Total Goals, First Corner, Number of Red Cards, Number of Corners, and even some slightly unorthodox combinations like Result Plus Over/Under. But many other sports too throw up lines which many customers find more interesting than the conventional straightforward wager on the final score. US sports for instance offer opportunities for Handicaps, Highest Scoring Quarters, plus whether or not the match will continue into Overtime. The range of options surrounding a particular event rather than just the event in itself makes for an especially engaging sports betting experience. As a general rule of thumb the bigger and more important an event the more markets will be available around that event. So a World Cup final, for instance, would suggest a more impressive array of lines than a conventional minor league match. Typically this is made possible by the amount of money which is being invested by bettors in that event. However sportsbooks are becoming more intelligent and creative in the way that odds are offered, sometimes allowing for a surprisingly broad range of options on the most modest events. MELbet is a leader in that process and is proud of the diversity of wagers it offers to its customers. There aren’t many, but there is a credibility issue to be overcome whenever an Eastern European sportsbook enters the already well-developed Western marketplace, particularly one that is relatively new to the game. In spite of the wide range of deposit and withdrawal options, many of them are quite obscure and designed, one suspects, with a predominantly Russian customer base in mind. MELbet makes a good fist of breaking out of this particular ghetto but needs to continue to develop with this objective in mind. An interesting and rather impressive new sportsbook which gives every indication of aspiring to be a serious player on a crowded world stage. It will be cautiously welcomed and its progress followed with genuine interest.